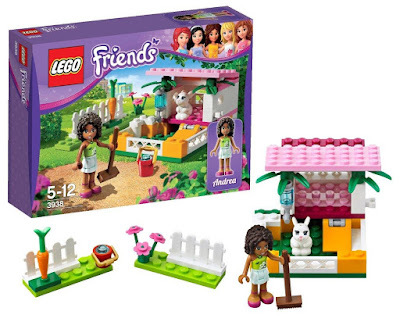 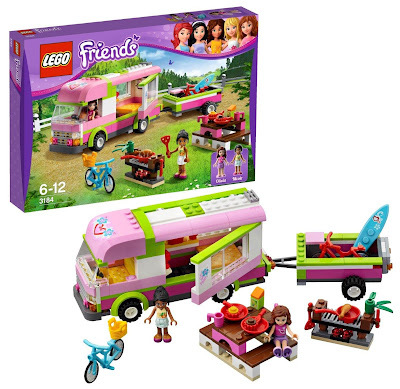 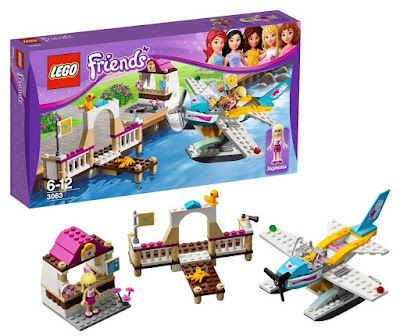 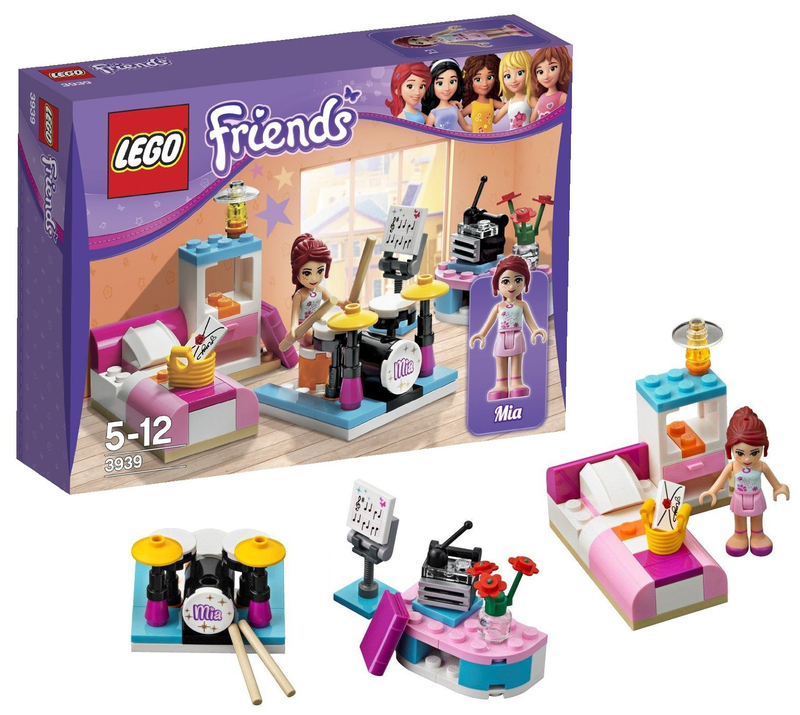 The Daily Brick has posted images of the summer wave of Lego Friends sets. Almost half of them are horse related! 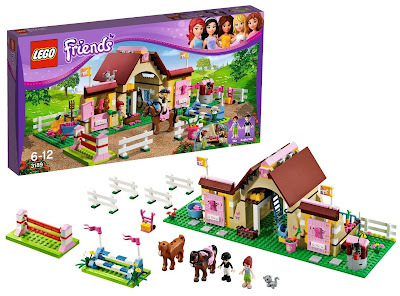 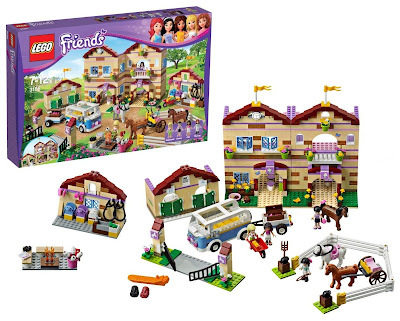 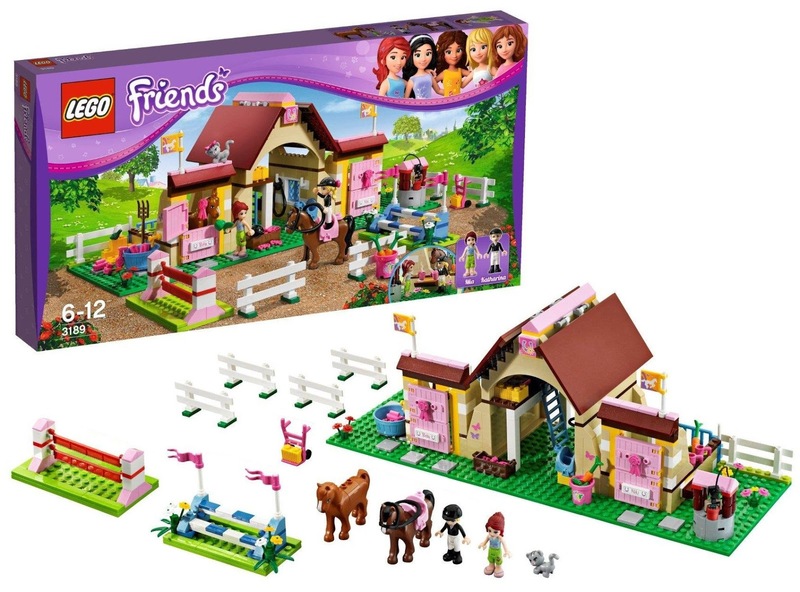 Beside the trio of equine sets, there are various other leisurely pursuits for the new Lego girls, with an assortment of bright colours, and packed full of accessories. 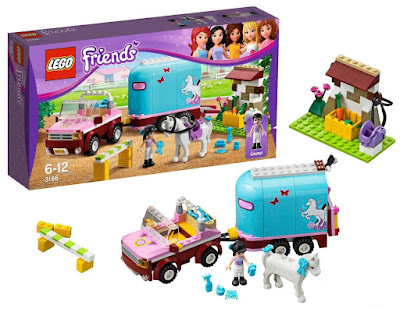 If nothing else I must have that teal blue bicycle! 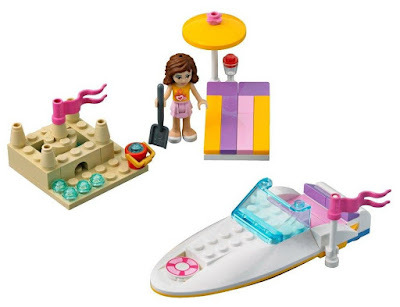 Eurobricks forum member GRogall has posted high quality images of Lego's summer wave of City sets. 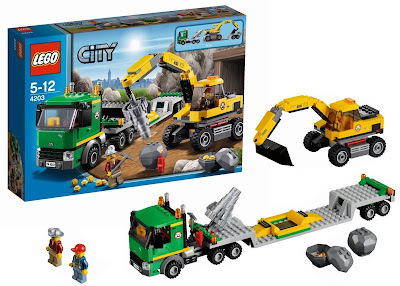 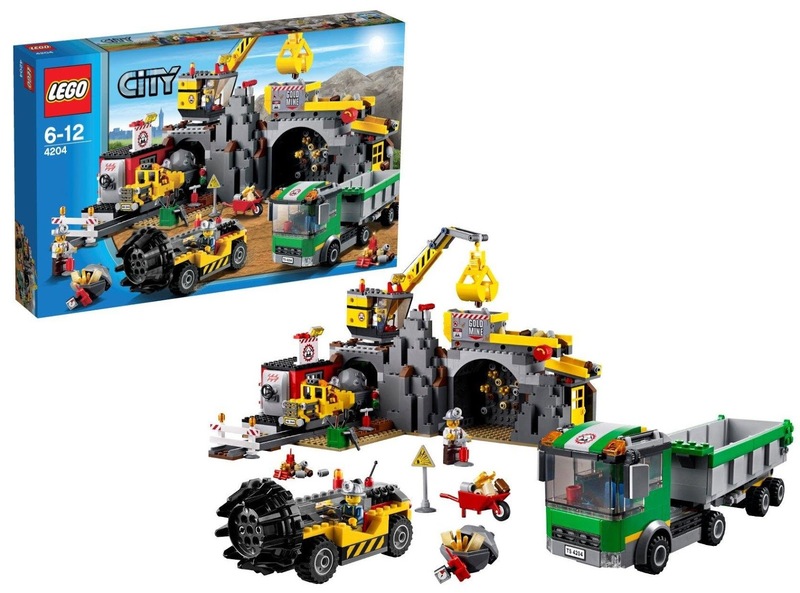 These are mostly themed around a gold mine, but we're also getting a new Lego hospital! 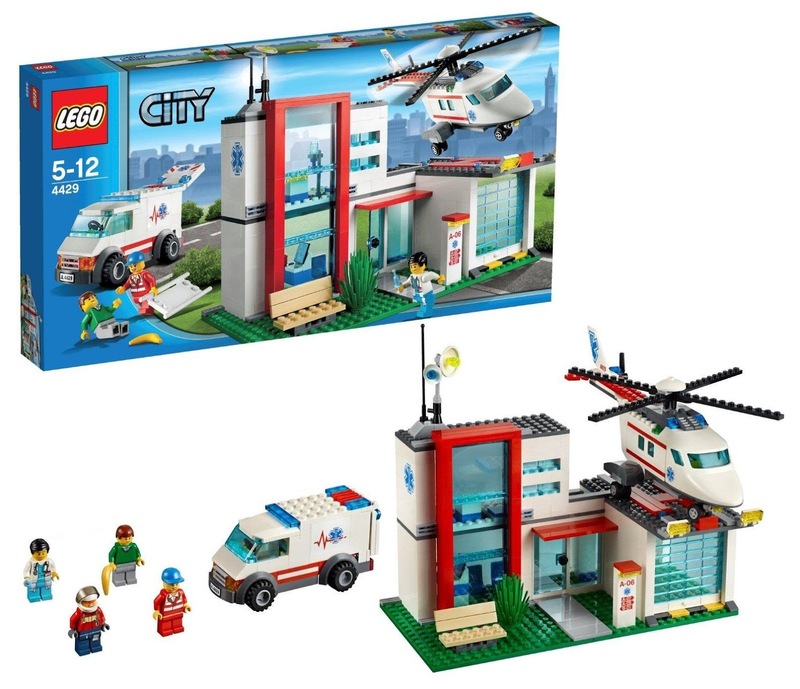 The hospital's scale rather lends itself more to being a local clinic, but it must have a specialised trauma facility inside, as it has a helipad for the included air-ambulance! At any rate the neatly designed building is a vast improvement on the previous bizarre mountain-top hospital set. A very nicely detailed doctor joins the Ambulance paramedics and collectable minifigure nurse and surgeon, in the ever growing Lego medical profession; I'd say we're well equipped to make Scrubs in Lego form now. Bonus points to Lego for including a banana for the set's hapless patient to injure himself on. 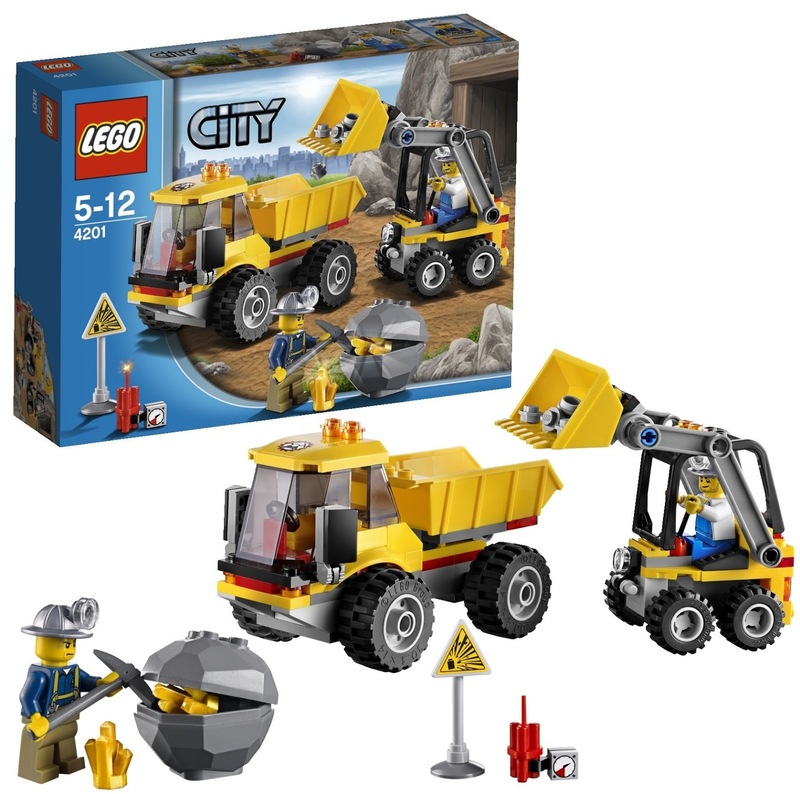 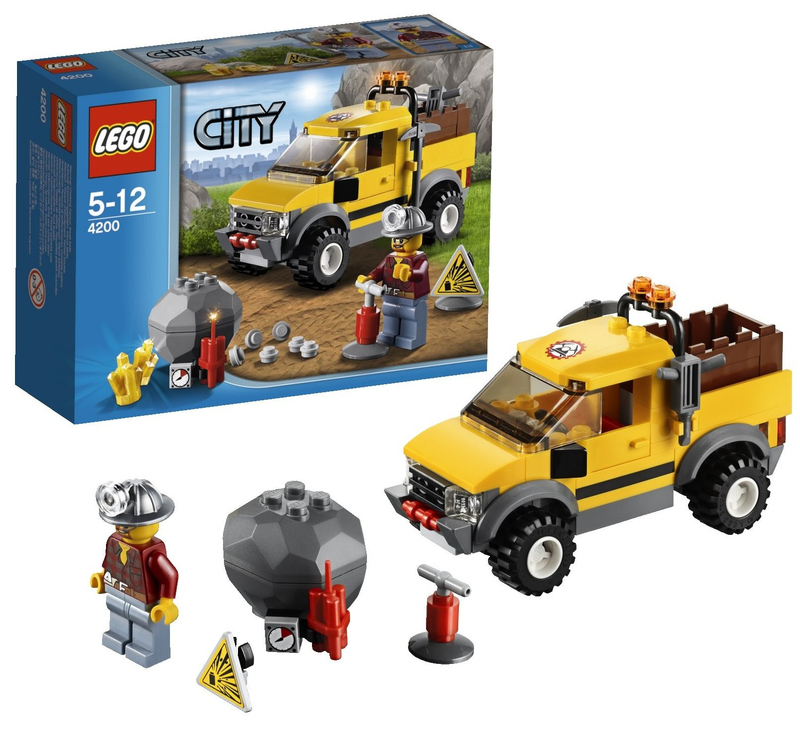 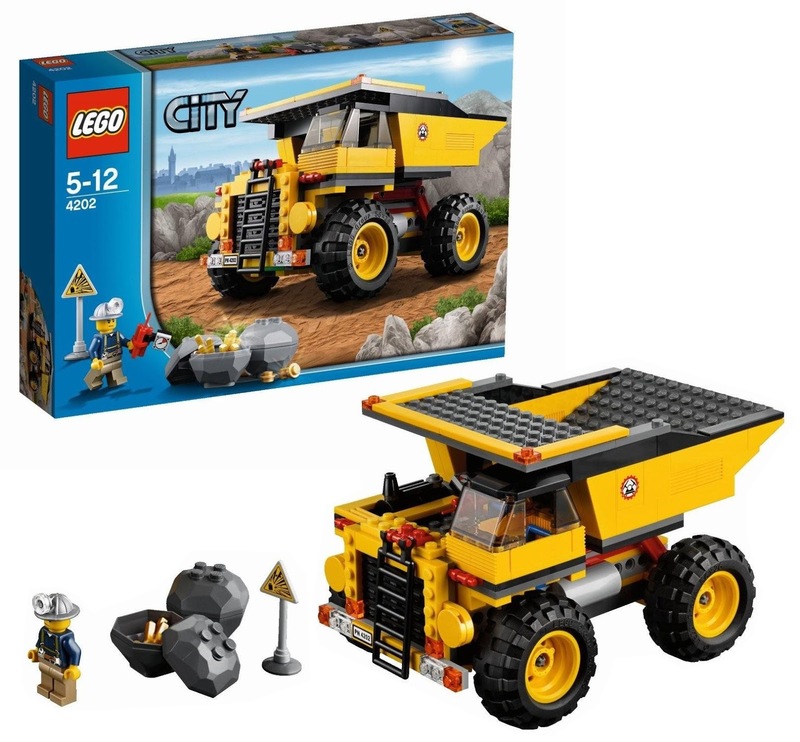 The mining sets meanwhile offer a welcome variation on the regular Lego construction theme, and must be worth getting at least one set so you can get one of the fantastic new headlamp hats (you know, so you can recreate that bit in the amber mine at the start of Jurassic Park). There's also lots of dynamite, boulders, explosion warning signs (though sadly they appear to be stickers), and of course, gold! Surprisingly these will actually bring us the second gold mine of the year, as a small one can be found in one of the forest police sets too (neither come close to the charm of the old Western one though)!